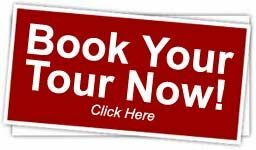 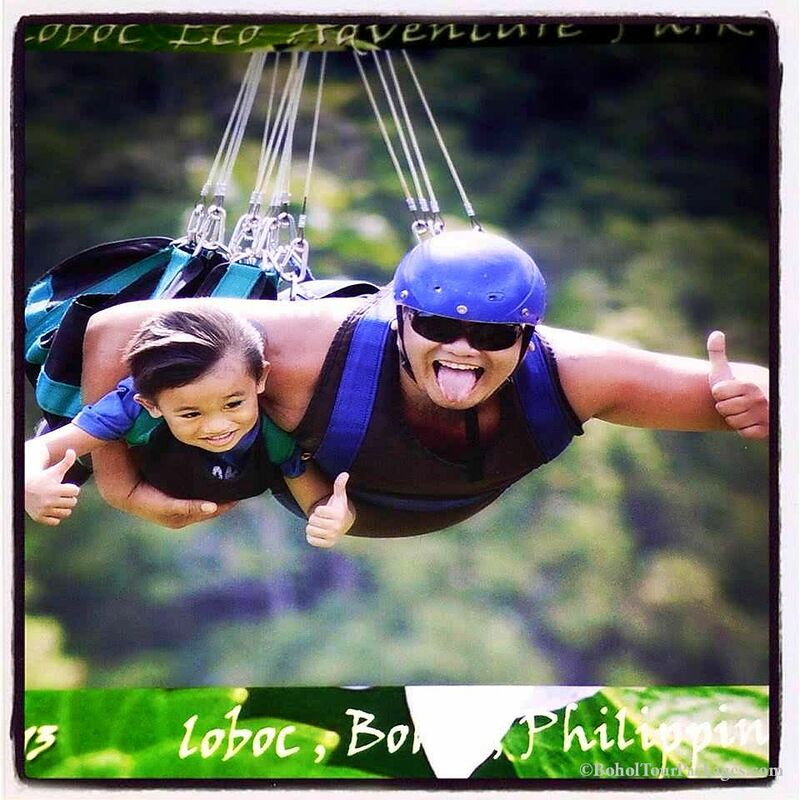 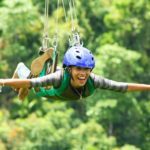 They offer zipline and cable car rides with exhilarating heights of 120 and 100 meters over the Loboc river. 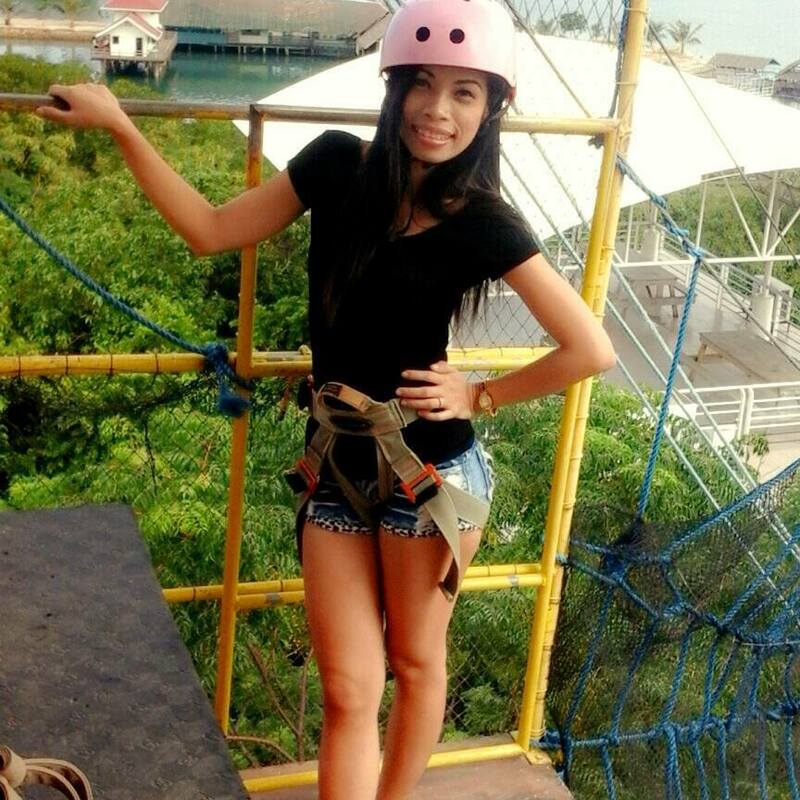 Welcome to the zip line! 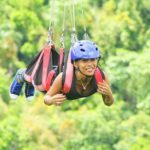 At 520 meters long and 120 meters high, you’ll get a great view of the Loboc river and its surrounding forest for a little more than a minute. The view is breathtaking and that one minute may feel like eternity for those who are afraid of heights but too short for thrill seekers. 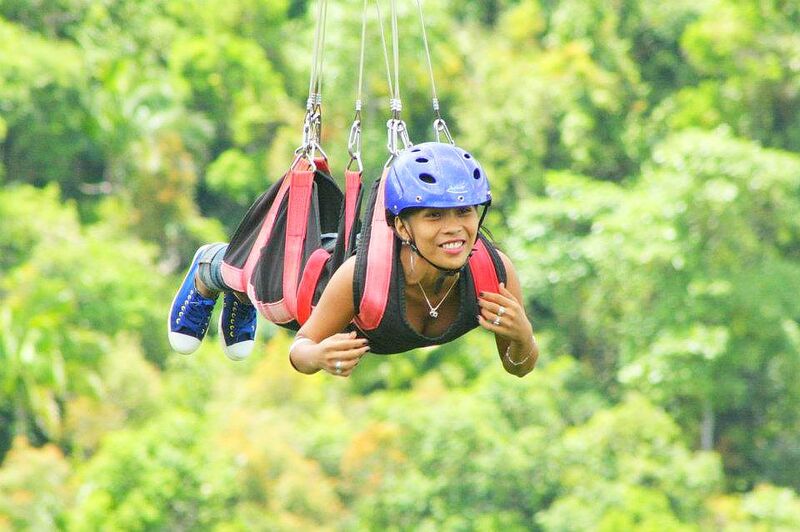 A lot of people who experienced it feel the zip line is much better than other zip lines they tried elsewhere. 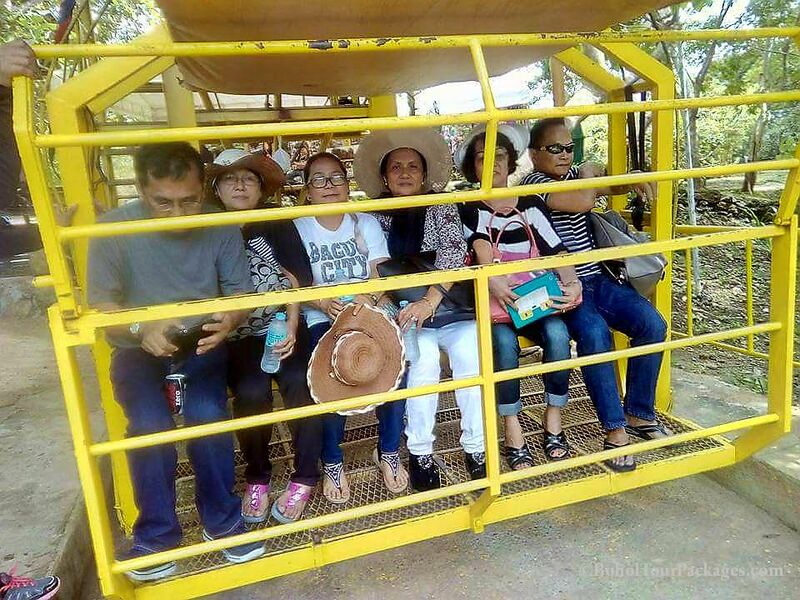 There are two lines here so you can have a mini-race with your friends. It’s also a good way to take video of each other. 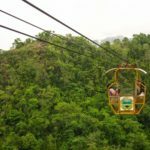 The cable car looks more like a flying bench going from one side of the valley to the other side. 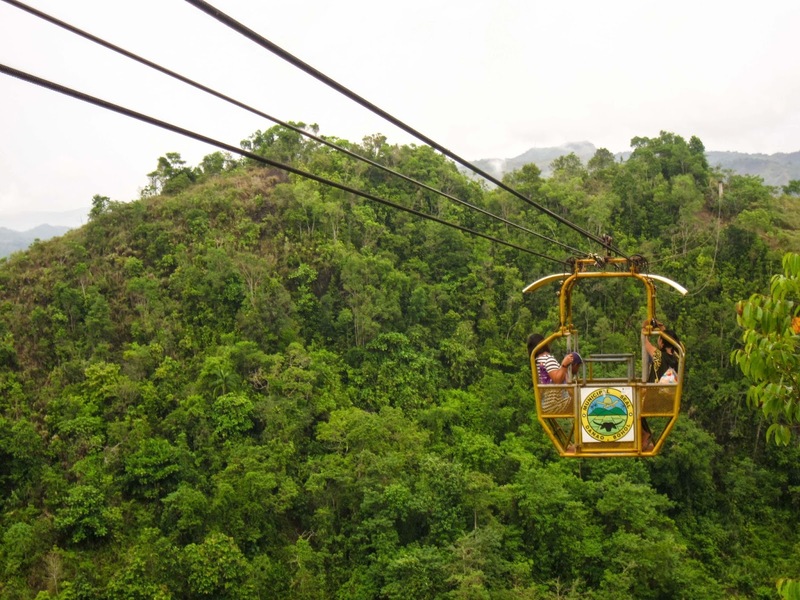 Also using the same cable at 100 meters above Loboc River, the cable car can fit 5 adults. 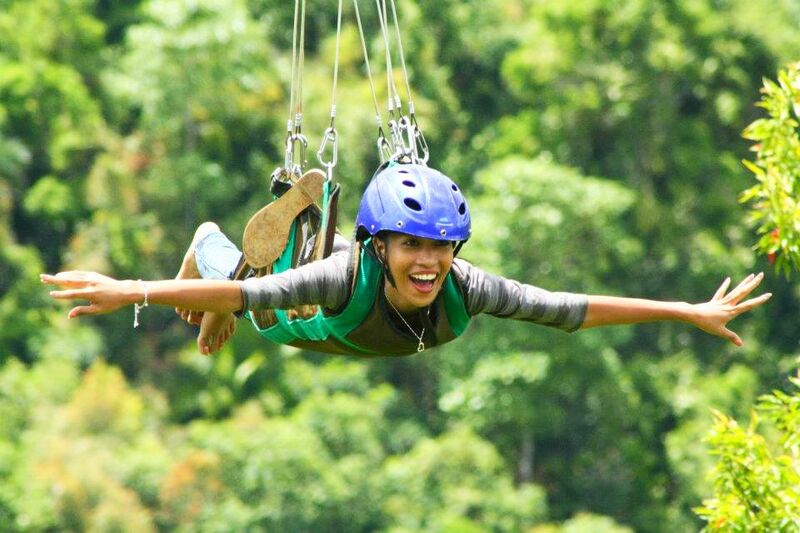 This might be a better option for people who are afraid of the zipline. It’s less intense than the zip line, the major advantage of the cable car is that it allows our guests to take photos and videos of the stunning view of Loboc.